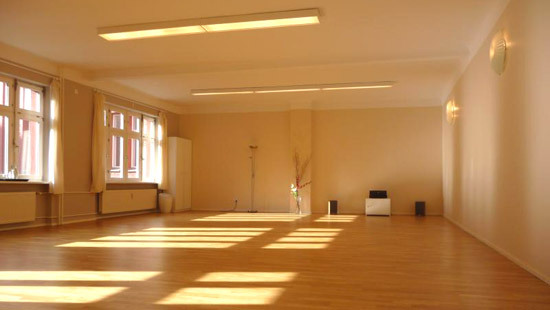 The Gay Kamasutra Special Workshop takes place in the rooms of "Greifs 208 - Space for Personal Development", Greifswalder Straße 208, 10405 Berlin. 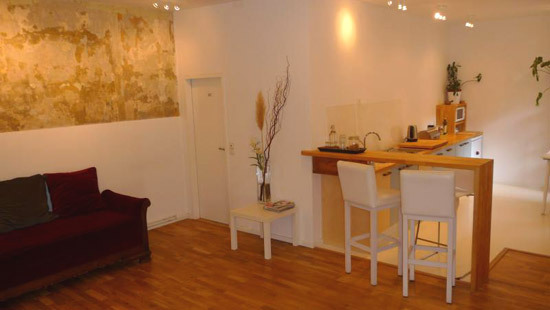 The beautiful, light-filled and spacious rooms are located in Berlin-Prenzlauer Berg on the opposite side of the tram M4 stop "Hufelandstraße". Breakfast we will prepare and have together at our venue. Lunch and dinner you can eat something small in our place, or you can go out together with the others.